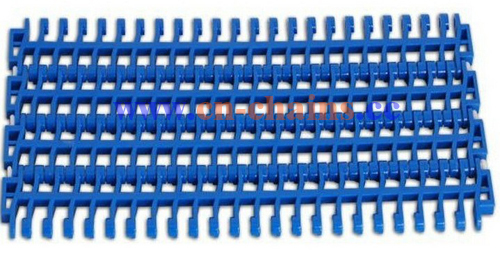 Flush Grid900 Modular plastic conveyor belts are constructed with modules molded from thermoplastic materials connected with soild plastic rods. "bricklayed" fashion. This structure can enhance transverse strength and it is easy for maintain. 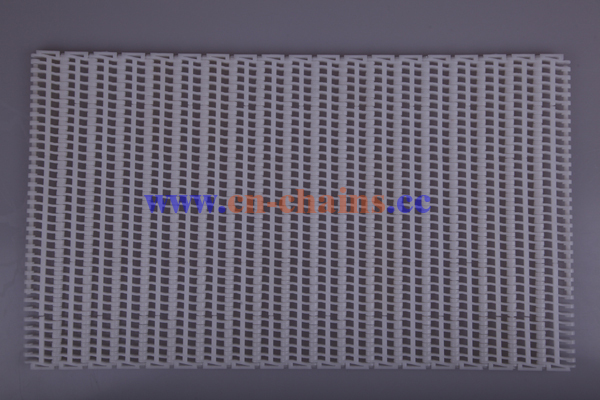 transportation, its excellent product performance, quality reached the level of import, lower than similar imported 3-4 times, long service life, etc. 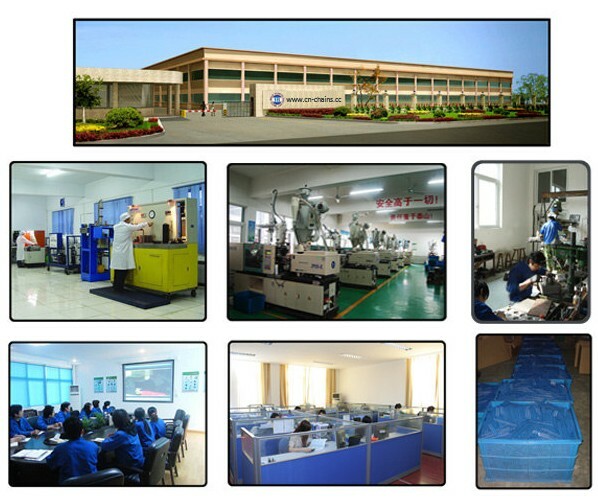 article - its length and width can be according to the customer. We are China modular belt manufacturer offer best modular belt OEM, ODM,service. 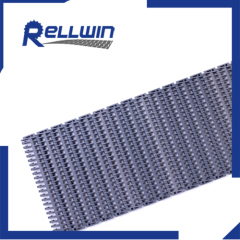 Our FLUSH GRID900 belt has proved in many installations that nothing of this happens when using our plastic modular belts. They are placed in brine pools, presses, mould elevating conveyors, and in every conveyor required in the production line, achieving an unrivalled performance.